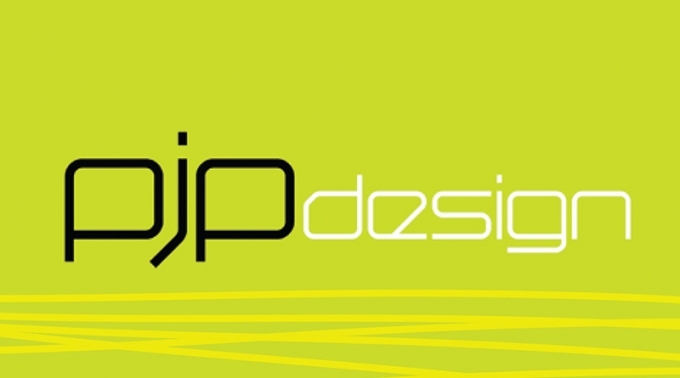 History: Based locally to Q Print, PJP Design, offers a specialist design service to the property development market. 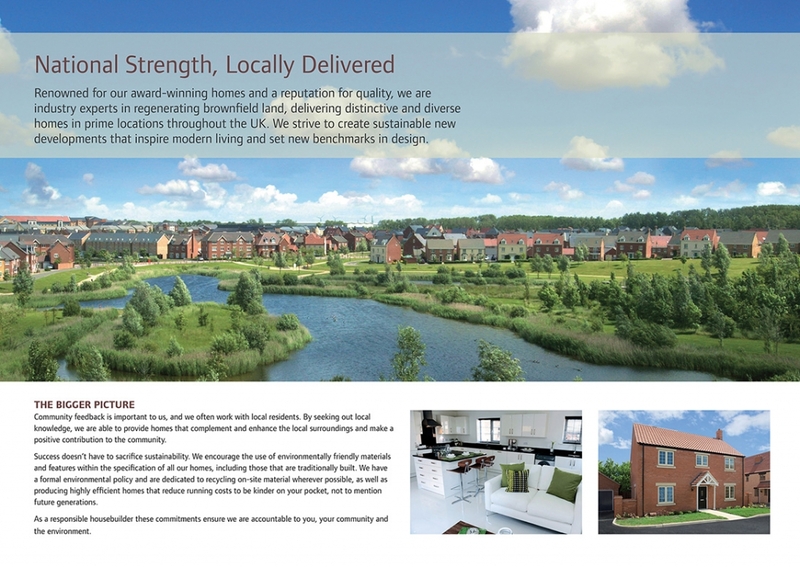 With clients including Linden Homes and Persimmon Homes, PJP Design has briefed Q Print to produce a large volume of high quality brochures. 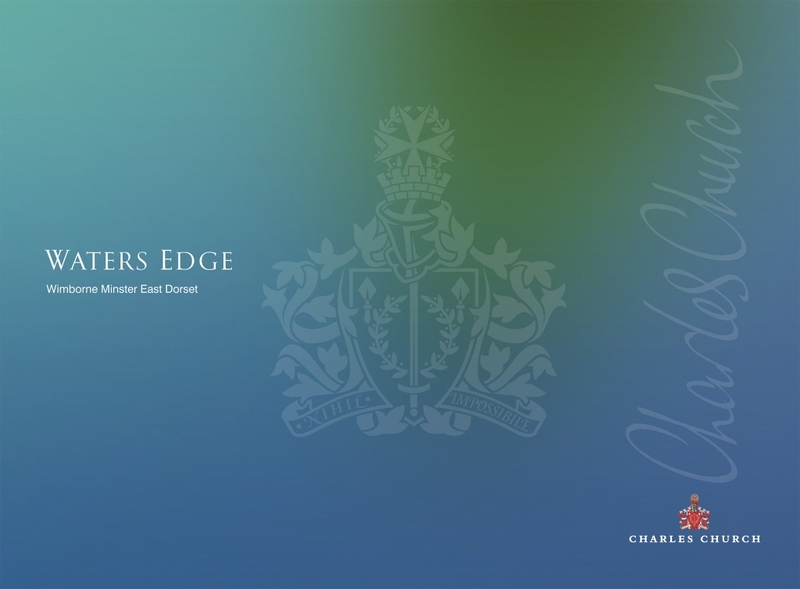 Examples: Waters Edge 40pp A4 Brochure & Spot UV Varnish & Embossed Slipcase. 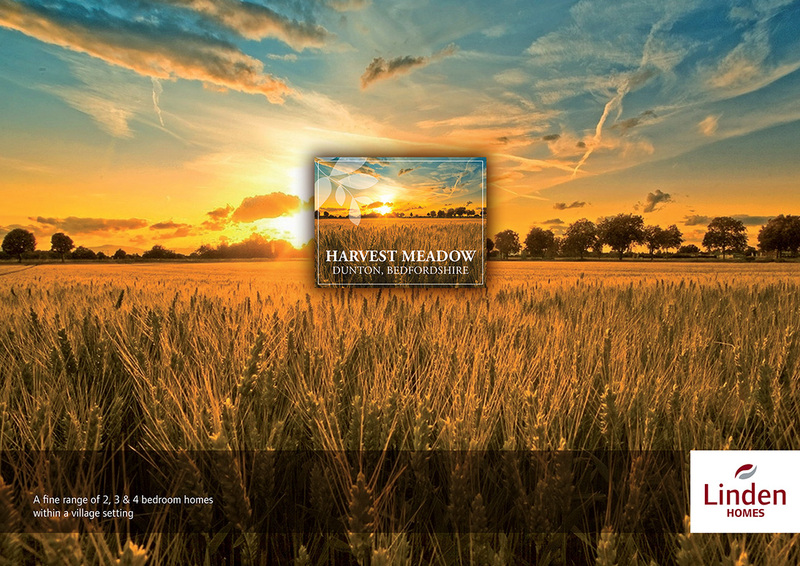 Harvest Meadow 16pp A4 Brochure.